Join us for this timely program to hear from General Breedlove on subjects ranging from the U.S. Political Gridlock to what's going on in Russia. We will be at the Beus Center for Law and Society in Downtown Phoenix, a unique opportunity to experience the Law School. 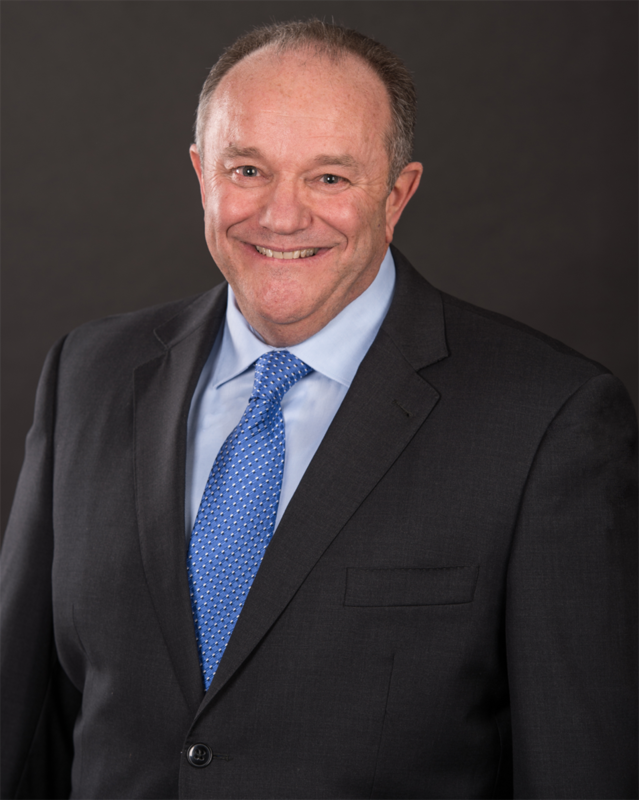 General Breedlove is a proven strategic planner, motivational leader and talented communicator. He is a highly decorated retired general of the United States Air Force where he reached the highest levels of military leadership as one of six geographic Combatant Commanders and the Supreme Allied Commander of NATO. As the Supreme Allied Commander Europe (SACEUR) and the Commander of U.S. European Command , he answered directly to NATO’s governing body, the North Atlantic Council, and to the President of the United States and Secretary of Defense. He led the most comprehensive and strategic structural and policy security changes in the alliance’s 70 year history. His diplomatic skills reassured allies, deterred potential aggressors, and maintained alliance unity during the most dynamic and challenging period since its inception. He led the forces of 28 nations and multiple partners in ensuring the security of an alliance that accounts for more than half the world’s GDP. As Commander, U.S. Air Forces Europe and Air Forces Africa, Breedlove was responsible for organizing, training, equipping and maintaining combat-ready forces while ensuring theater air defense forces were ready to meet the challenges of peacetime air sovereignty and wartime defense. This diverse portfolio included both theater and operational air and ballistic missile defense, areas where his operational designs remain in place today. As Vice Chief of Staff of the Air Force, he presided over the Air Staff and served as a member of the Joint Chiefs of Staff Requirements Oversight Council and Deputy Advisory Working Group during a period of intense challenge, including devising measures to meet the requirements of the the Budget Control Act’s required $480 billion reduction of the Department of Defense budget. Accordingly, he led the organization, training and equipping of more than 690,000 people serving in the U.S. Air Force and provided oversight of its $120 billion annual budget. As Assistant Chief of Staff for Air Operations, Plans and Requirements, Breedlove directed all Air Force operations across the globe, oversaw strategic and operational planning, and set the requirements for all Air Force procurement. Additionally, he was one of two original authors of the Defense Department’s Air-Sea Battle Concept. Breedlove served in a variety of assignments leading up to those leadership positions, including commanding a squadron, a group, three fighter wings, and a Numbered Air Force in service across three different continents. His extensive command and control experience in wartime, contingency planning, and humanitarian relief actions include operations in Africa, Asia and the Middle East. He earned his Bachelor of Civil Engineering degree from the Georgia Institute of Technology and a Master of Science in Aerospace Technology from Arizona State University. Additionally, he completed a Masters of International Security Affairs from the National War College, a Fellowship in International Security Affairs, Seminar XXI from the Massachusetts Institute of Technology, and completed Leadership at the Peak at the Center for Creative Leadership Colorado Springs. Breedlove currently serves on the Georgia Tech Advisory Board, as a Distinguished Professor in the Sam Nunn School of International Affairs at Georgia Tech, as a Senior Advisor to Culpeper National Security Solutions, and on the Board of Directors of the Atlantic Council.